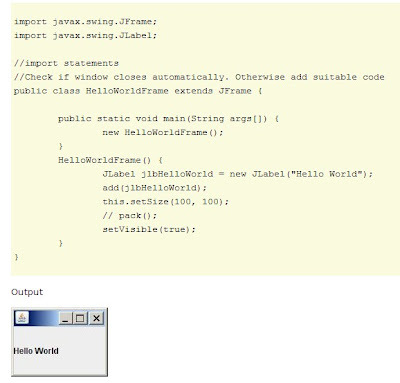 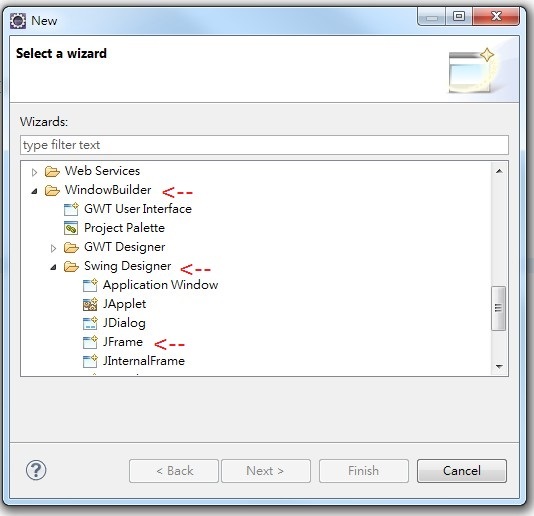 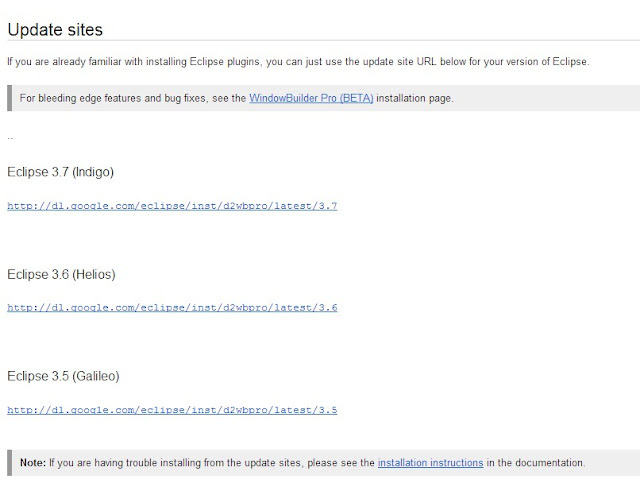 eclipse plugin － WindowBuilder (swing SWT) 二法 - Android 手機開發 - TShopping - Powered by Discuz! 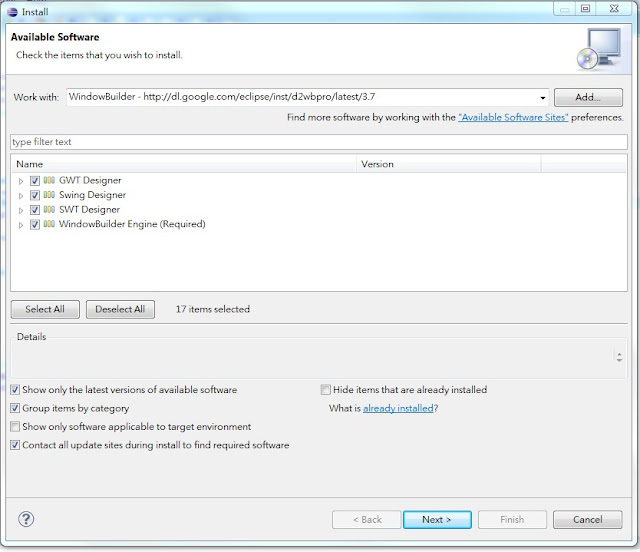 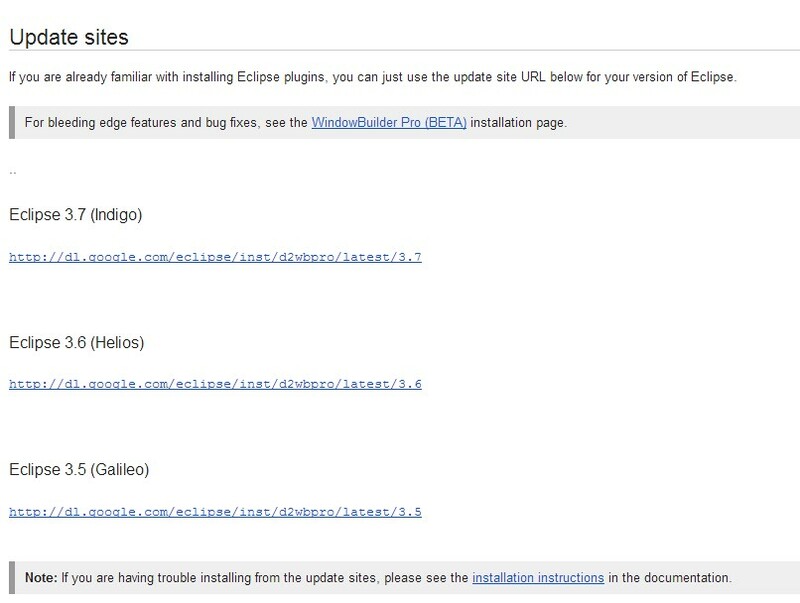 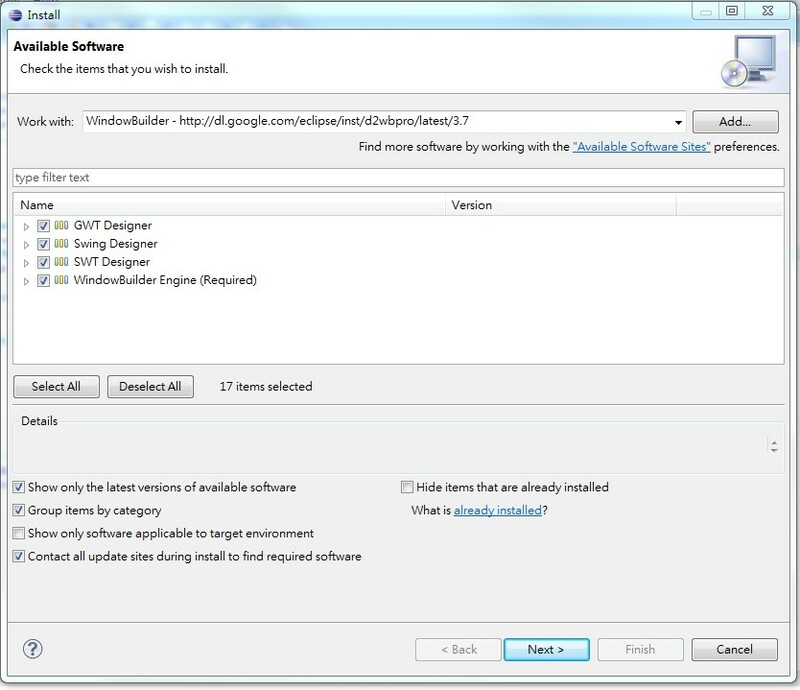 then you must first uninstall WindowBuilder Pro Eclipse before installing from this update site. then copy and paste the URL into the "Add Site" dialog and click "OK". 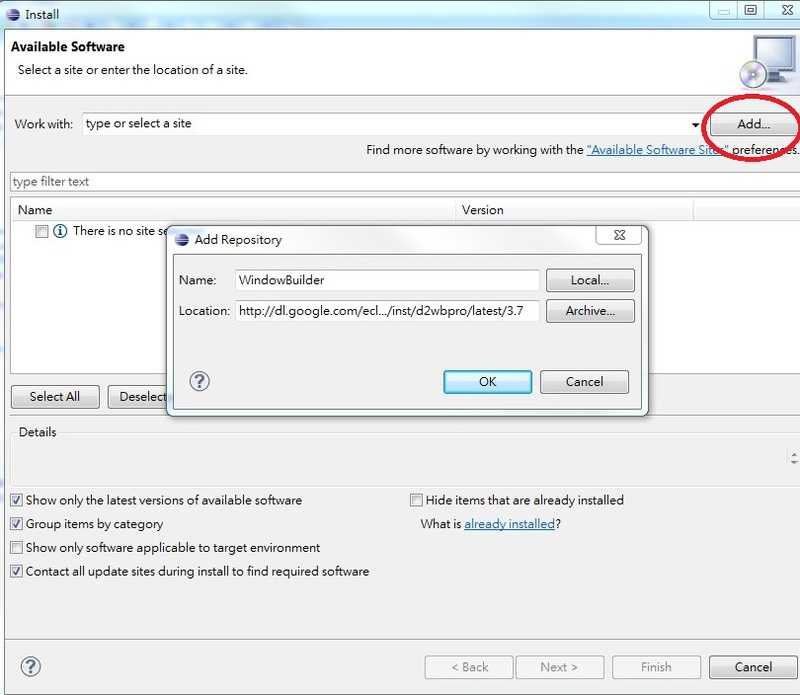 then pull down the "Work with" field and select "All Available Sites". 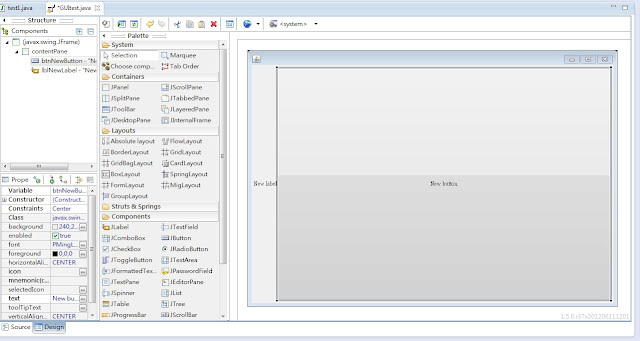 GMT+8, 2019-4-22 02:52 , Processed in 0.039288 second(s), 21 queries .